Manchester United have reportedly identified Real Madrid defender Raphael Varane as a potential signing this summer. The Red Devils have been interested in revamping the centre of their defence for the past two transfer windows, but no new signings have been made in that area of the pitch. However, the North-West giants continue to be linked with a number of players, and it appears that the club will try to lure a World Cup winner to Old Trafford in summer transfer window. According to the Daily Star, United officials are prepared to spend huge in order to sign the Frenchman ahead of next season. 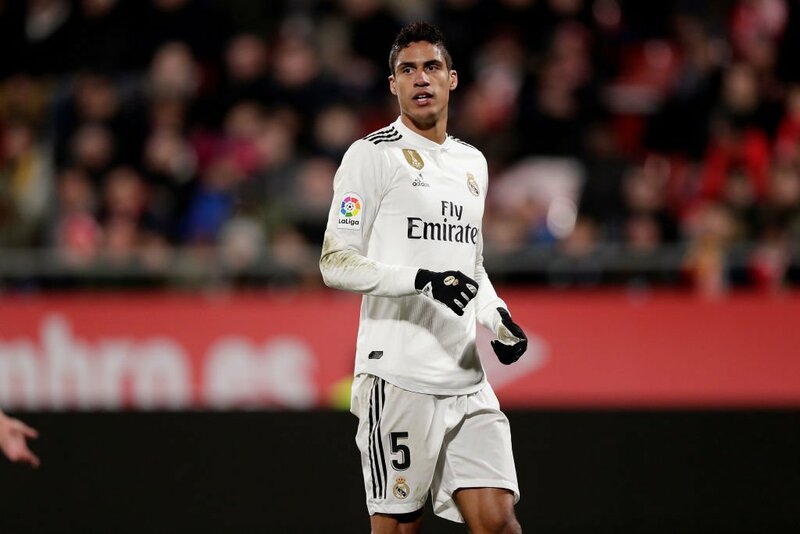 Varane, 25, has enjoyed a successful campaign at the Bernabeu, and the European champions remain in a strong position to fend off any interest with the centre-back still having three-and-a-half years left on his existing contract. However, Manchester United would be happy to spend somewhere in the region of £100m in order to make a high-profile signing in defence.